Well, another campaign behind us. Sadly, not much of a result to show for it. Unfortunately, neither Greg nor I were successful in gaining a seat in the Legislative Assembly. Despite the result, we did run good campaigns. We covered a lot of ground with a small and dedicated band of members and volunteers. We obviously don’t have the resources (human or otherwise) of the big parties. But we did put in an incredible amount of work and well done to everyone. I am incredibly impressed at how good the media were (on the whole) to us. Minor parties often have trouble getting coverage. But we certainly got our share. The last two weeks of the campaign tended to go back to the print media picking favourites or trying to make their own opinion polls a reality. But with ABC Radio coming on board in the last weeks we were able to keep the media momentum going. Elections ACT were wonderful in their professionalism, advice and assistance before and during the election period. And in their professional and proper conduct of the election. The respect and courtesy shown to our candidates is much appreciated, as is their commitment to the electoral process. As you are well aware, our party faced some difficult obstacles to our participation in this years Election. The lack of a party column is what, I think, hurt us badly. We were ungrouped, so our vote reflected a typical ungrouped party’s vote. It’s now time to ensure that this doesn’t happen again. As of midnight last Saturday night, we can re-register without any need to rename ourselves or become something we are not. What we need is to build our membership up to strong levels again. We need 100 members to re-register. That is achievable. But what we need to do is put ourselves well above the 100 required members. If you live in the ACT, please join, renew or re-join. If you don’t live in the ACT, encourage your friends, family, etc who do live here to do the same. The campaign here couldn’t have been run without the effort put in by a number of people. I am incredibly grateful to those who gave their time, talents, money, and energy to the campaign effort. The nominators, letterboxers, shopping-centre stall staffers, speech writers, questionnaire answerers, website team, materials designers, corflute displayers, and those who gave me tip-offs about forums we might otherwise have missed, etc. I hope I haven’t left any group out. Our small band did the work the bigger parties do with hundreds and we still managed to maintain a visible presence in the campaign. We raised good issues, pushed the Democrats message and were a part of the whole campaign. Even if our vote didn’t reflect the interest that was shown to us. The final composition of the new assembly is now known. Congratulations to the parties elected and especially to the new members. We don’t (at this stage) know which party it will be who forms the next government. No party will have a majority – and to that end we should be glad of the result, even though there will be no Democrats in this Assembly. I learned a lot from the campaign. I’ve made some new friends and some new contacts. I do look forward to working with the new MLA’s and building our contacts with the Assembly and the community. Communication and building new links with the community are essential. So, they are also part of the rebuilding of our “new” Australian Democrats. We are the same party with our commitment to our 23 objectives and our history of over 31 years of honesty, tolerance and compassion. But we are “new” in the sense that we embrace the future and look forward with a positive focus and new energy as the great “progressive” party we are. A speech by Darren Churchill, ACT Democrats president, at the Declaration of the Poll, ACT Legislative Assembly, 29 October 2008. I’d like to thank Elections ACT for their professionalism, advice and assistance before and during the election period. And for their professional and proper conduct of the election. The respect and courtesy shown to our candidates is much appreciated, as is their commitment to the electoral process. As you are well aware, my party faced some difficult obstacles to our participation in this year’s Election. The lack of a party column is what, I think, hurt us badly. We were ungrouped, so our vote reflected a typical ungrouped party’s vote. It’s now time to ensure that this doesn’t happen again. As of midnight on Election night, we can re-register without any need to rename ourselves or become something we are not. Despite the result, we did run good a campaign. We covered a lot of ground with a small and dedicated band of members and volunteers. I am incredibly impressed at how good the media were (on the whole) to us. Minor parties often have trouble getting coverage. But we certainly got our share. We don’t know which party it will be who forms the next government. No party will have a majority – and to that end we should be glad of the result, even though there will be no Democrats in this Assembly. It’s time to move into the future now. There are a number of new opportunities to explore as I take my party, the Australian Democrats, into that future and embrace it and look forward with a positive focus and new energy as the great “progressive” party we are. My sincere thanks once again to everyone. And congratulations to the new MLAs. Many thanks to the people of GINNINDERRA who voted for me and to those who wished me well. We fought a good campaign and got quite a bit of media interest. And that’s not easy to do when flawed electoral legislation means you have to contest the election from the Ungrouped column. My result was typically what you might expect from an Ungrouped candidate. The lack of a party column meant no party vote. And finding the ACT Democrats candidates was therefore that much more difficult without our own column. Thanks again for your effort and support and the faith of those who voted for me. “We Are Still Here – And We’ve Been Busy”, say Democrats. “We have a wide range of policies. It’s just a shame we can’t get the attention the big parties get!” Mr Churchill concluded. Mr Churchill and Mr Tannahill are out and about in their electorates this afternoon and can be contacted for interviews or to discuss policies and election matters on 0412 196 473 (Darren Churchill) and 0400 389 343 (Greg Tannahill). With the likelihood of the Greens siding with Labor. And the inexperienced other parties and so-called independents backed by the Canberra Business Club. The ACT Democrats are emerging as the people who can return fairness and balance to the ACT Assembly. “Only the Democrats are not beholden to vested interest groups. We are not in the pockets of big business, big unions, big environmental extremists or big Jim Murphy.” said Mr Churchill. “Only Greg Tannahill and Darren Churchill can guarantee to vote according to conscience on all issues. The Democrats will guarantee an impartial cross-bench. 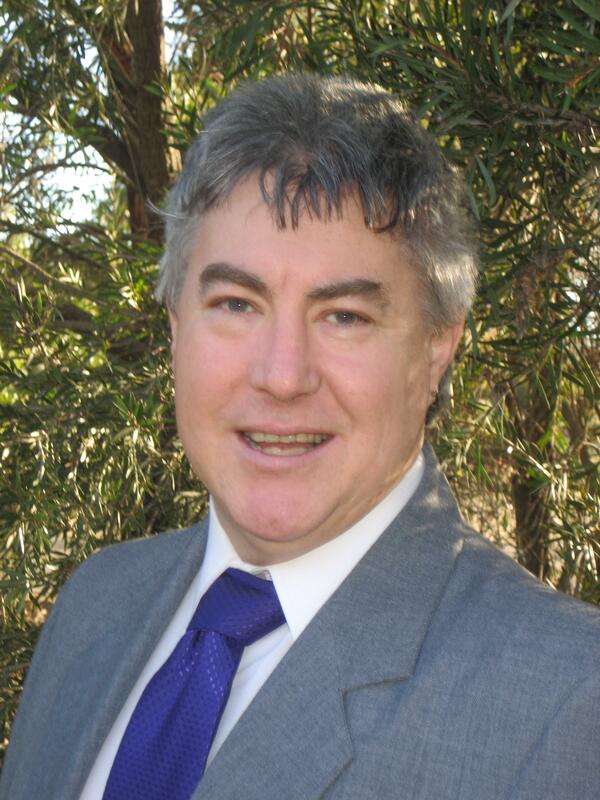 A vote for Greg Tannahill (Molonglo): Ungrouped column; and Darren Churchill (Ginninderra): U2 ungrouped column; is a vote for common sense. As Democrats we will ‘keep the bastards honest!’ “You can depend on us! “People should be asking themselves- ‘Are these candidates really free from vested interest groups? Will they maintain their impartiality? And out of those candidates, who can you trust?’ Mr Churchill concluded.